How Do Car Leasing Companies Work? When you are looking at leasing a car, or perhaps even buying a car, you may have come across some leasing companies. 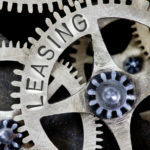 As leasing became more popular, so did leasing companies. And now, there are lots of different leasing companies to choose from. 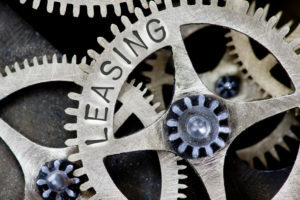 However, while leasing companies are very popular, many still don’t quite know what they are, how they work, and what makes them different from dealerships. That’s where we come in. OSV have been trading since 1997, and over that time we have seen leasing companies come and go. We have also learnt that transparency is key, and being completely honest with our customers has meant we have customers who return to us year on year. So in this article, we are going to tell you exactly how car leasing companies work, how they make their money and how they differ from a dealership. We are also going to give you some tips on how to find the best car leasing company for you.